Half-price Ferrari motoring. 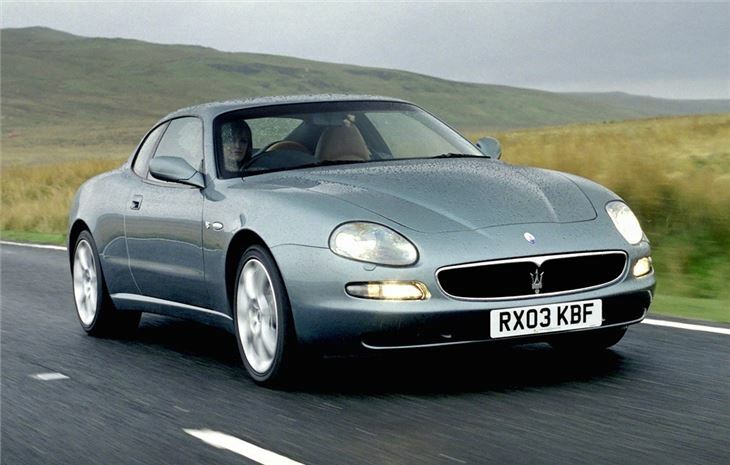 Fast, refined, enjoyable and a big improvement over the 3200GT. Timing chain engine. Hefty running costs. High-speed stability could be better. Slightly awkward seating position. Replaced 3200 Twin Turbo V6. Launched at Frankfurt Motor Show in September 2001. Same Giorgetto Giugiaro body, but lost unique cureved rear light clusters.